Specialists in hot and cold water industrial pressure washers. Phillips Pressure Washers have been established for over 40 years – supplying a range of long life, high quality, pressure washers to all sectors of industry and agriculture. 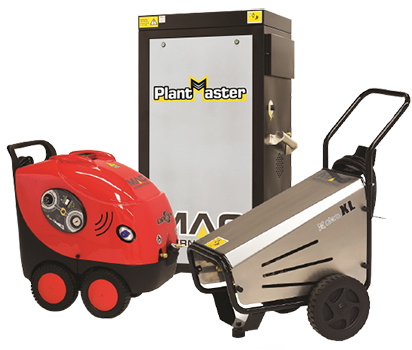 Working in partnership with MAC Pressure Washers we can pride ourselves in offering a range of premium quality equipment.